HomeMusic VideosNEWS: Galactic Pegasus suffer “Death’s Grip”! NEWS: Galactic Pegasus suffer “Death’s Grip”! Hailing from Surrey in British Columbia Canada, Galactic Pegasus is a 5-piece ‘djent’ influenced band which features Andrew Baena in their ranks. 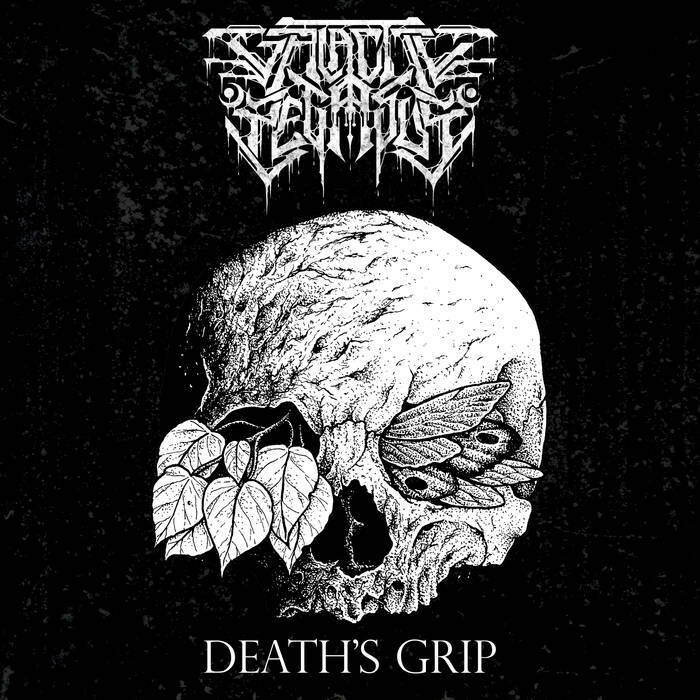 They’ve just dropped a brand new single “Death’s Grip” which is available here and follows up the bands May released 7 track album “Dysphoria”. NEWS: Attila “Blackout” on new single! NEWS: Bonesteel release their “Nightmares”!